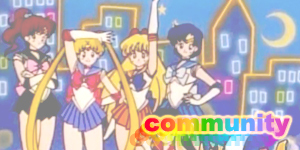 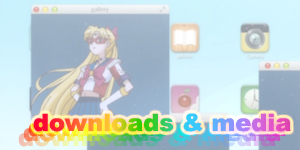 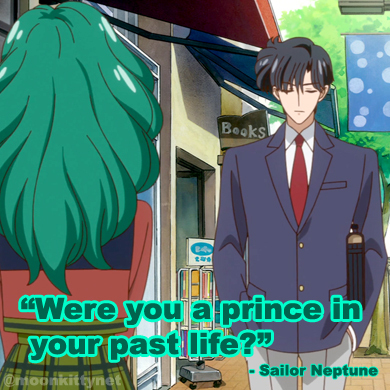 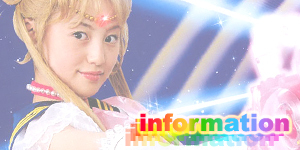 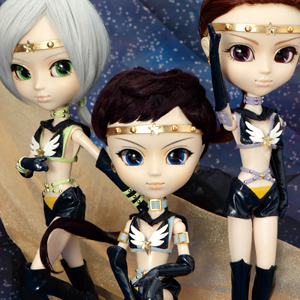 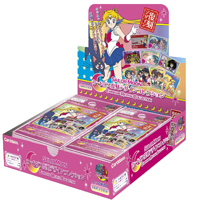 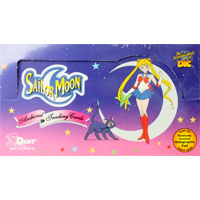 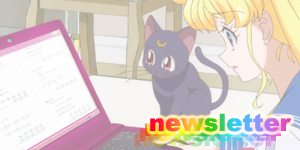 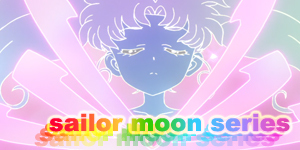 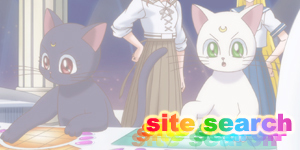 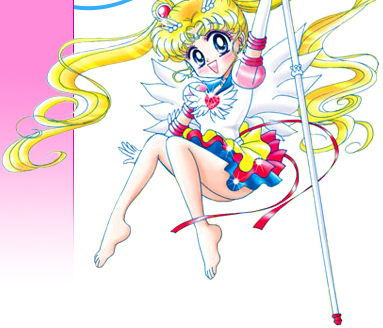 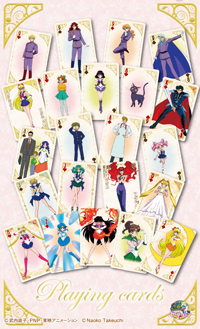 Welcome to my Sailor Moon Cards & Games Shopping Guide! 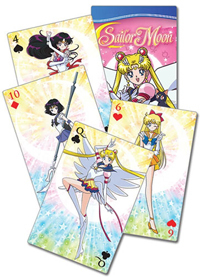 Here you'll find information on Sailor Moon trading cards, playing cards (aka poker cards) and collectible card games (CCG) released both in Japan and abroad. 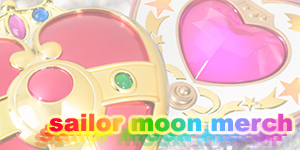 Each item has an image and a link to where you can buy it online as well as a Pinterest "Pin It" buttun under the product image so you can pin it to your boards and share with your friends. 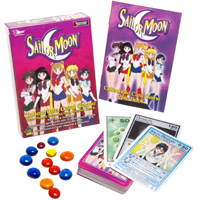 For more information on each item and the associated shipping fees, etc, simply click on the store link next to the image of the product you're after. 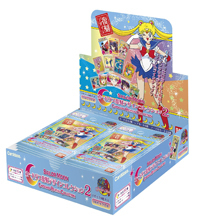 6 Cards Per Pack - 30 Packs Per Box! 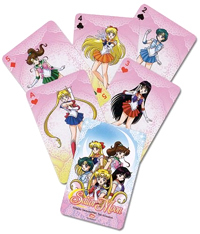 Randomly Inserted Holographic Foil Game Cards!